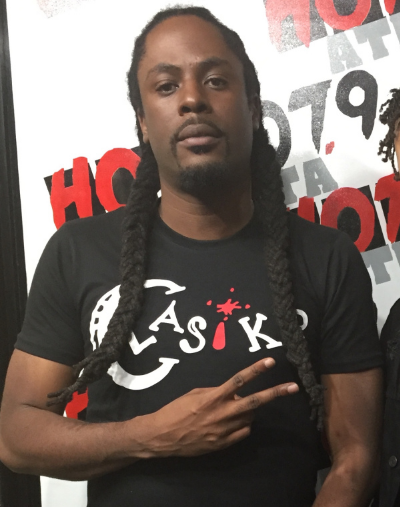 Mr. Collipark stopped by Hot 1079 to chop it up with B High about his new single “Booty Bounce Pop”, which recently broke the internet earning millions of views when Lexy Panterra demonstrated her twerking skills to the song. During the conversation Mr. Collipark discussed working with Soulja Boy and the Ying Yang Twins as well as his thoughts on how the music industry has changed. Mr. Collipark also talked about his new virtual drum machine BASSX which has everything you need to make a hit record and more.